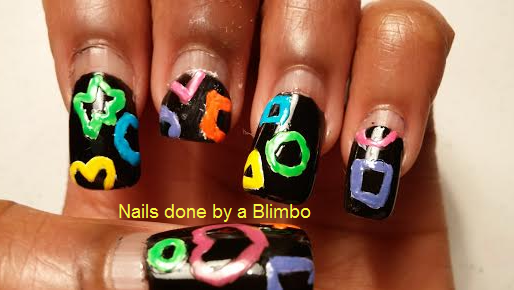 I’m sure this has been done countless times, but I still feel like a newb to the nail art world so it still is a new thing for me. 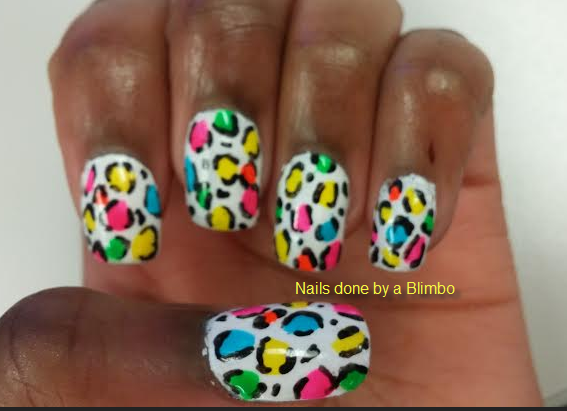 I added some random dots of color to my nails outlined it in black and Wa- Lah colorful leopard mani. 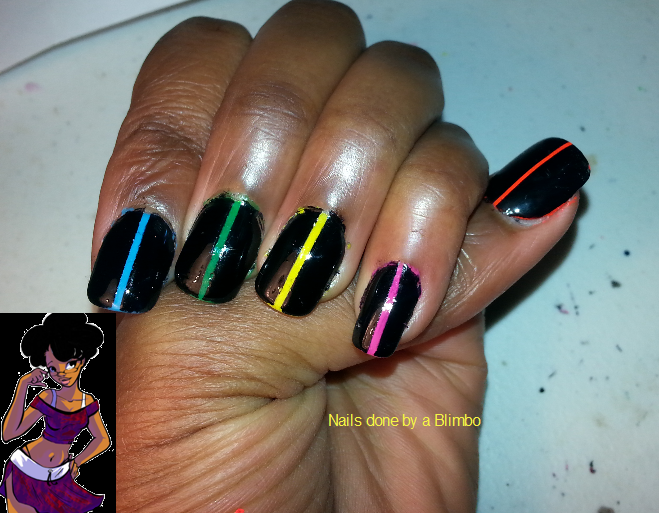 I am a bit behind with my inspired DWTS manis. This one was inspired by Emma’s outfit. They did a partner swap and she was dancing with Tommy Chong. 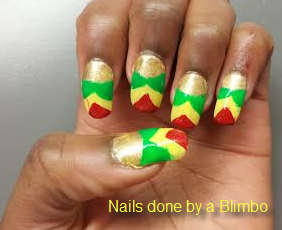 I wanted to do a half moon jamaican mani, but it did not turn out the way I pictured it in my head. Side note : This dance with Val and Janel was so beautiful I had to watch it twice and want to share it. 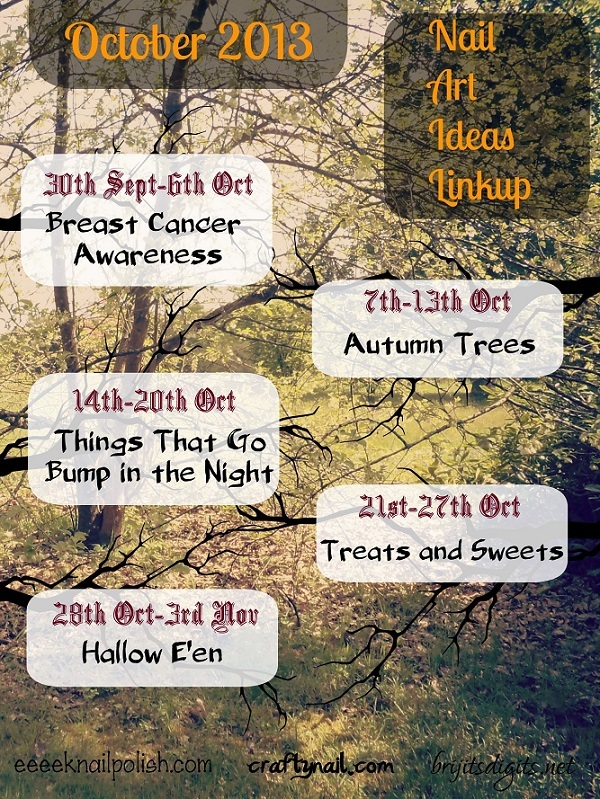 A few more easy challenges left till we get to the hard stuff . Neon is the theme for today. I instantly thought of Neon lights, you know the kind that advertise beer or you see in a casino. Like I said artistic skills are at a minimum so just did basic shapes. I love Halloween candy my ultimate fave is candy corn. 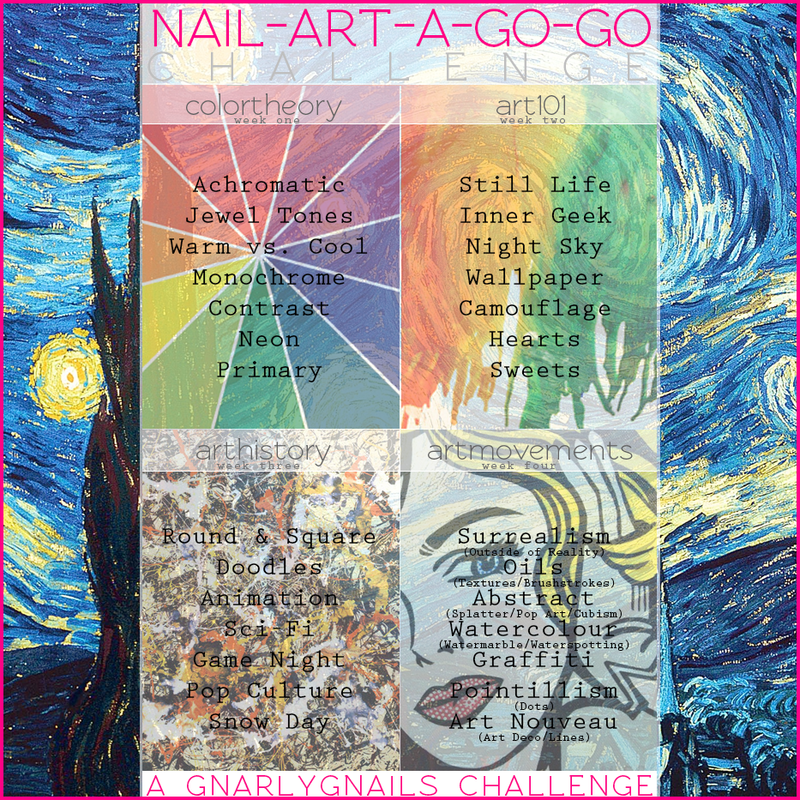 I have done 2 manis with it before so tried to steer away from it. I opted to do caramel apples. I am not a fan of this Halloween treat nor have I ever had one. 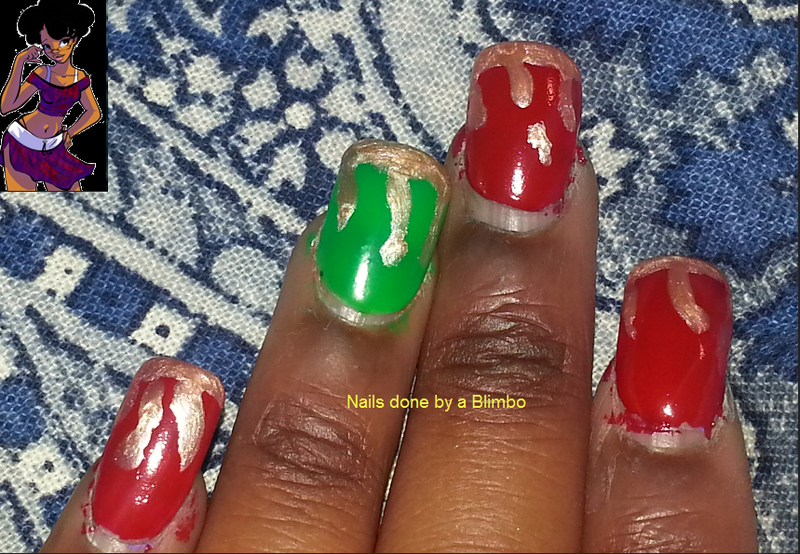 I opted to do all my nails to look like red apple with caramel dripping down and the accent nail as a green apple. Definitely need to work on my drips, but it does not help that I was doing this at 3:00 in the morning watching scary movies. Sorry for the lack of clean up. 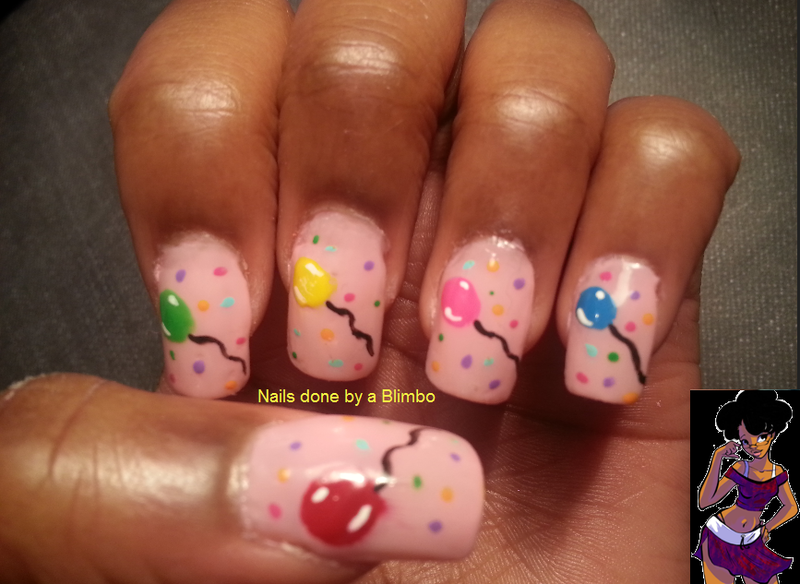 I wanted to do something fun and festive so I did balloons on each of my nails and make the polka dot theme the confetti. My princess finally let me do her nails and she requested Yoshi eggs, she is such a huge Mario fan. As usual I apologize for lack of clean up it was just one of those days where I was overwhelmed with stuff to do that I made myself bored and I did not want to bother. So one of my co-workers asked if I wanted to go to South Carolina with her, of course I did not hesitate and said yes. 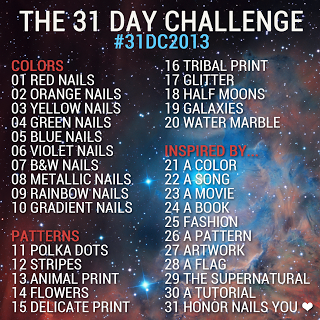 My second thought was what am I going to do on my nails. 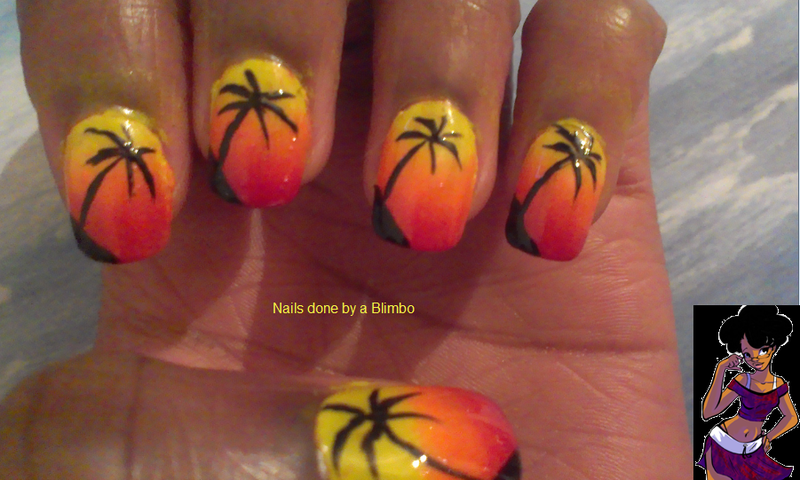 I ended up with a beautiful sunset design on my nails and multicolored toes with Rhinestones. If you are not a feet person do not look at pic below. My toes are not cute in anyway.